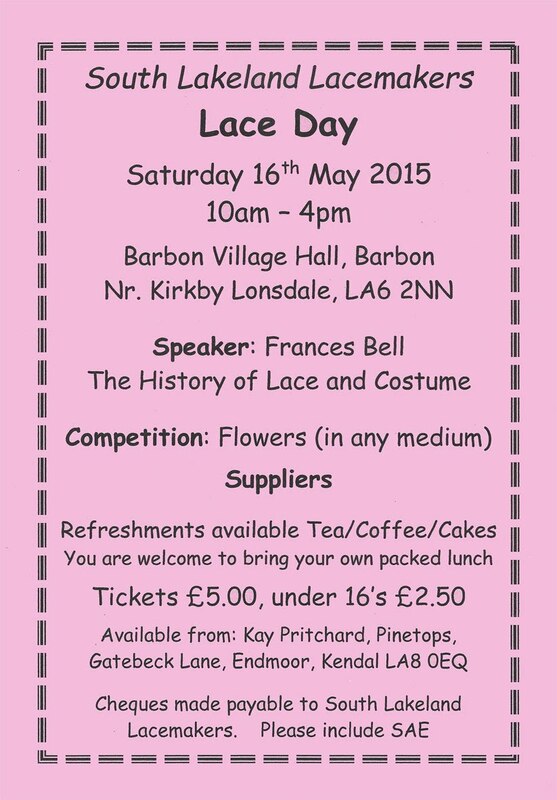 The South Lakeland Lace Makers are a group of lace makers and tatters who meet monthly in South Cumbria. There are over 50 members who have different levels of experience and make a variety of types of lace. 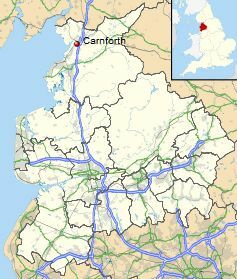 Meetings occur the third Saturday of each month at Lane Farm near Kendal, Cumbria, from 10:00 to 15:30. The group has an extensive schedule of demonstrations, and an excellent newsletter.